The next morning Carla, Man and Narrator drink a cup of coffee on a terrace in front of the Baptisterium San Giovanni  opposite the Basilica di Santa Maria del Fiore in Florence. 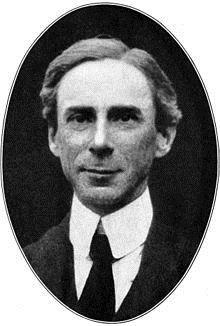 “This morning I have thought about your introduction to the development of science. It is an impressive summary in brevity and in depth. At one point I would wish to make an addition; in my opinion human science had started much earlier than the moment people started giving meaning and perceiving meaning within rituals to increase survival. I think human science had started at the first conscious creative act during giving meaning and taking meaning to sound, to feeling, during love and raising children. Do you agree?”, Narrator asks Carla. “Fully. Besides I have also ignored the difference between atomism  – wherein all facts are based on the smallest possible basic elements, particularism  – wherein facts and logic serve to promote our own interests above (and, if necessary, at the expense of) the interests of others, pluralism  – wherein different systems of facts and logic co-exist within a certain balance, and holism  – wherein facts and logic form a coherent whole. I hope to be able to include particularism in an introduction on the mind-set of the warrior. Also, I have ignored the many wrong representations of facts and the fallacies to serve a certain interest. Shall I now proceed with the orderly chaos – both fragmented and universal?”, says Carla. “I am curious about your remark “both fragmented and universal”. Last night I had read in a different context a chapter on the coherence of both subject”, says Man. “Please add information where you see fit. Actually from the beginning of science, people have usually tried to create an order out of chaos by looking at reality as an ideal. Facts that didn’t fit within the ideal frame of mind – such as friction, air resistance and unwelcome religions and cultures – were neglected as being irrelevant, or were fiercely contested during religious wars. By the end of the third scientific revolution, scientists thought that only a few obstacles within the basic elements of scientific knowledge had to be overcome, such as knowledge about the transfer of the gravity and the nature of light, before the paradise of the omniscience could be accessed within which everything would be known and may be explained by the application of the basic elements. 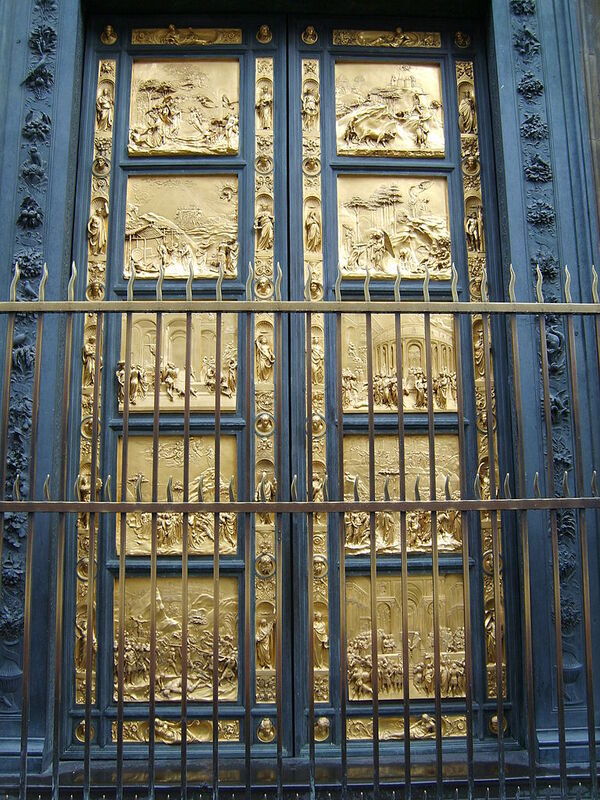 The East doors of the Baptistry – or Porta del Paradiso  – are a beautiful metaphor for this way of thinking. With knowledge of these panels and of the interrelationship between these panels, scientists had thought to obtain the doors the heavenly omniscience. The organised chaos – fragmented and universal – prevented access to the paradisiacal omniscience with unambiguous repeatable predictability of facts in our world. With “organised chaos” I mean that within certain limits every possible fact has a certain chance to manifest itself at a certain moment. As example I take a grazing cow in a delimited field with just enough food for the cow: the cow will graze within certain limits (the field and the edge that the cow can just reach with her mouth); each clump of grass in the field has a certain chance to be eaten at a certain moment; a butterfly – flying-by – can change the grazing of the cow after which the cow wil use another grazing pattern; this other grazing pattern has no influence on overall grazing of the total field in the long run, but it makes a huge difference for the life of several clumps of grass in the proximity of the cow . With “fragmented and universal” I try to explain that the fragmented organised chaos manifests itself within a particular environment – such as the delimited field for the cow and such as the grasshopper in a matchbox  – and that the universal organised chaos takes place within the overall universe. “Fragmented and universal” relate to each other as the clouds, waves and ocean to the universal organised interplay and chaos within the total universe. 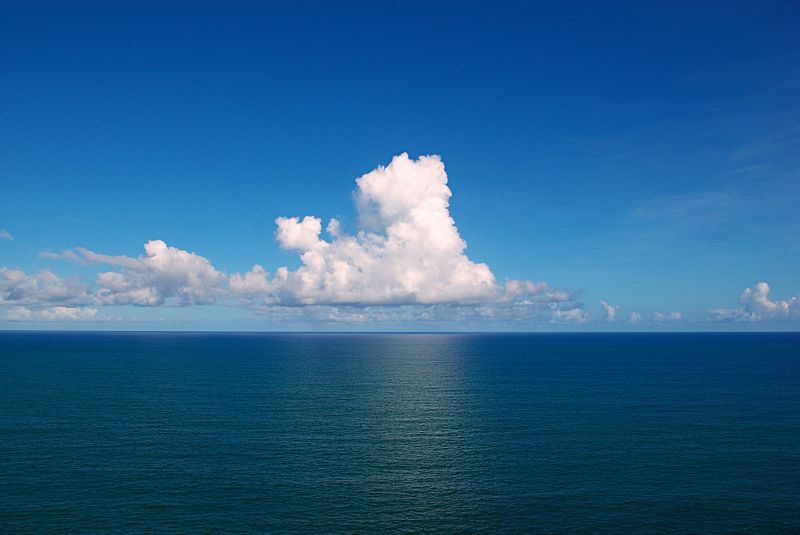 The clouds, waves and the ocean are manifestations of the universal organised chaos, such as the weather – in the short term with a good predictability up to 4 days, and with good predictability over the long term – is also a manifestation of the universal organised chaos in space. With “unambiguous repeatable predictability of facts” I mean that the course of facts has the same outcome at identical starting positions. In everyday life, there is rarely an identical starting position, so a “uniform repeatable predictability of facts” arises rarely. Well there are many starting positions with similar characteristics: these situations often show a similar predictability of facts, but with minor differences in the starting positions the progress of the facts can show an organised chaotic behaviour in specific situations. Under ideal conditions the constant of Heisenberg  limits accuracy of the determination of the starting position and of observations within the quantum mechanics . If a system – for example, a system (or grasshopper) in a matchbox – is consistent, then the system cannot be complete. The consistency of the axioms cannot be proven from within the own system. The combination of the “organized chaos”, the “limitation of observation within quantum mechanics” and “observations that – within the theory of relativity – depend on the way of observing” limit the “unambiguous repeatable predictability of facts”. The consistency of logic is seriously limited by the Gödel’s second incompleteness theorem. By both restrictions, the ambition of the third revolution in science to unambiguously know and describe our world, was basically stalled. Part of the logic took distance from the organised chaos of daily life: this intuitionistic  logic only focused itself on symbol. Another part of the logic connected symbols with assumptions of reality as an extension of the intuitionistic logic – this extension was also called superintuitionistic logic. Classical logic was regarded in the superintuitionistic logic as the most strongly coherent system, which was seen as an intermediary – or intermediate  – between classical and intuitionistic logic. In a detour within another framework – symbols instead of rituals – the impact of the first revolution in the scientific development of mankind is demonstrated once again. This is my introduction to the organised chaos; I hope you were able to follow me”, says Carla. “Impressive in all respects. If I understand you correctly, then according to Gödel’s second incompleteness theorem the cohesion within a holistic system cannot be proven from its own system. This means that the cohesion of the “All-encompassing One” cannot be shown within itself”, says Man. “That’s right within the conceptual framework of Gödel. I should add that Gödel proved his incompleteness theorems in a mathematical manner, using symbols that do not necessarily have an interpretation within our daily life. Some technical scientists only recognise symbols and ideal conditions as pure science. In the late 1970s, Prof. Dr. W. Luijpen – professor of philosophy of science at Delft University of Technology – had made the following statement during his lecturers: “Solely recognising symbols and ideal scientific conditions as the only scientific reality is a religious statement. Religion is not the area of expertise of technical scientists: this recognition is, until now, no scientific statement“. In line with Popper and Kuhn I do not rule out that outside mathematics – with its world of symbols – the two incompleteness theorem of Gödel may not be applicable under certain circumstances”, says Carla. “Fascinating thoughts. 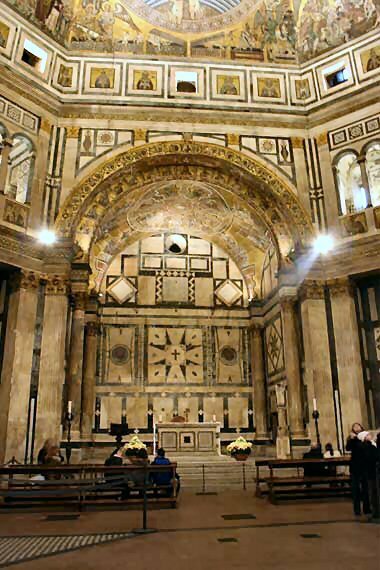 Let us visit the Baptisterium San Giovanni. I suggest to come back to your introduction later on”, says Narrator. “That’s good”, say Carla and Man. 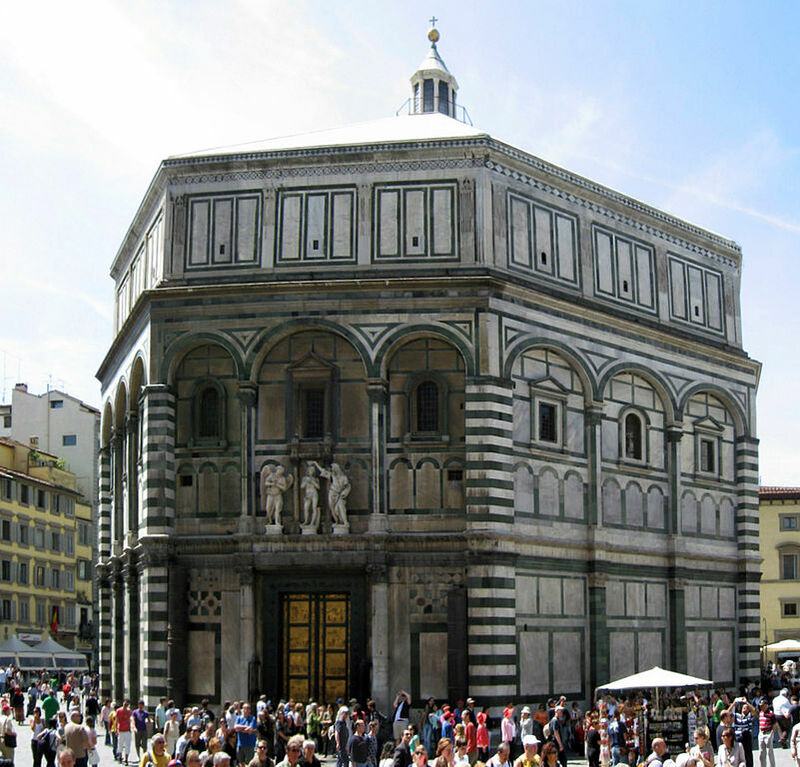 This entry was posted in Five, Five - Facts and Logic and tagged atomism, Baptisterium San Giovanni, Basilica di Santa Maria del Fiore, Carla Drift, Chaos, classical logic, Florence, fragmented, Gödel, Heisenberg, holism, Ian Stewart, incompleteness theorem, intermediate logic, intuitionistic logic, Kuhn, logic, Narrator Nārāyana, organised chaos, particularism, pluralism, Popper, Porta del Paradiso, Prof. Dr. W. Luijpen, quantum mechanics, rituals, santa maria del fiore, Science, scientific revolution, superintuitionistic logic, symbols, universal, weather on 19 August 2013 by Jan van Origo. “Who are you – an survey of our existence – 1” begins with eight introductory posts wherein the background, the framework and the scope of the survey is outlined. The survey is described in the form of a quest, a contemporary myth and an Odyssey that will end in a homecoming. In part 1 of the quest, the first three chapters (of the 17 chapters) are described. At the end of part 1 follows an interlude before the main characters will continue their quest in daily life in part 2. In part 3 of the Odyssey, the main characters transcend our everyday world. At the end of the Odyssey – in zero – the homecoming will take place. In Chapter 1 of this Odyssey the main persons completely experience the philosophical Monism . Within the metaphysics, Monism argues that the variety of existing things – or entities – in the universe are reducible to one substance or reality and therefore that the fundamental character of the universe is unity. In the Oriental philosophy, Monism occurs in different forms in the Upanishads, in Hinduism, in Taoism and in Buddhism. Christianity provides direct and indirect references to Monism in many places. 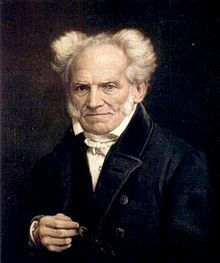 After the Industrial Revolution in Western Society, Schopenhauer  has studied Monism in the Upanishads  – including the īśāvāsya  (or Isha) Upaniṣhad  – and in Buddhism. 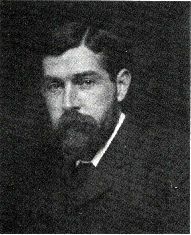 Francis Herbert Bradley  has studied Monism in his essay ‘ On Truth and Coherence ‘ written in 1909. At the end of Chapter 1, Indra’s net  from the Avatamsaka Sutra  is described as transition to Atomism – and also as synthesis between Monism and Atomism. According to the Avatamsaka Sutra, the dust particles within the net of Indra have feelings and needs. They know anger, joy and knowledge and ignorance. Within their scope they can also make everything happy. The net of Indra can be healthy and ill . The main characters look at the net of Indra in different dimensions on the basis of a 10-minute film “Powers of Ten” of Ray and Charles Eames from 1968 (and re-released in 1977) . In Chapter 2 of the quest for “Who are you” the main characters experience Atomism . After the original separation of Heaven and Earth, they fell apart in countless pieces until the smallest particles remained. In the 20th century, Atomic Physics was extensively studied by many physicists: this study has resulted in a great deal of knowledge and many more questions . 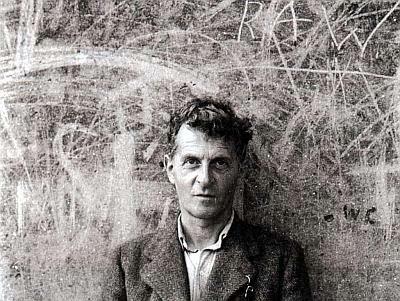 In philosophy Bertrand Russell  and Ludwig Wittgenstein  in his young adult life  were adherents of logical Atomism. In Chapter 3 of the quest for “Who are you”, the main characters studied how mutual trust is established and perpetuated. The “person in the middle” and “various objects in the middle” including the Church, meditation rooms, the sacrifice, the Lamb of God, the Dove, the word and the “Spirit in the Middle” are reviewed. As preparation of everyday life the main characters have made a concise study of the five skanda’s which according to Buddhism give everything what is needed for spiritual development. Looking back after their homecoming, the main characters will examine if this statement – and all other experiences – were useful and meaningful. In an intermezzo they studied the own image of rowers that fully depends on the results of races; they saw the outcome of the madness of war on basis of the Peloponnesian War in Greece 2500 years ago. Finally, one of the main characters rediscovered the bond with Monism on basis of the opening sentence from the John Gospel in the New Testament translated into Sanskrit by the eternal wind – which also includes God and the Gods. See also: Cleary, Thomas, The Flower Ornament Scripture, a Translation of the Avatamsaka Sutra. Boston: Shambhala, 1993, p. 363. This entry was posted in General, Introduction, One, Three, Two and tagged atomism, Avatamsaka sutra, Bertrand Russell, buddhism, Francis Herbert Bradley, god, Hans Sluga, Hinduism, Indra, Indra's net, Isha, John Gospel, Ludwig Wittgenstein, Monism, Myth, Odyssey, oriental philosophy, Peloponnesian War, philosophy, quest, Sanskrit, Schopenhauer, skanda, Taoism, Thomas Cleary, upanishad, Upanishads, īśāvāsya on 6 December 2011 by Jan van Origo.